To celebrate National Ag Day, we’re sharing a few voices representing agriculture on social media who you might enjoy. These social-savvy storytellers use their voice and the internet’s platforms to instruct, inspire, entertain and engage, they’re creating living history around the modern American farming lifestyle. 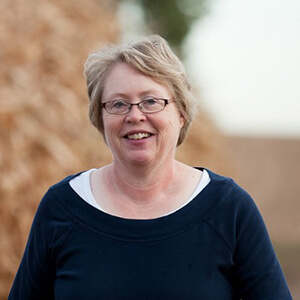 Wanda Schott Patsche somehow manages to maintain a widely read blog while sitting on the board of the Minnesota Pork Board, speaking frequently on the farm show circuit, and owning and running an independent farm in southern Minnesota. Wanda is a mother of three and grandmother to six. 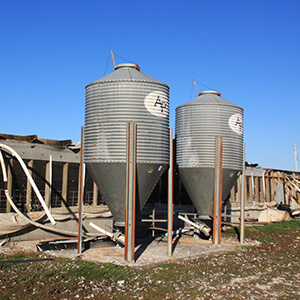 Sponsored and curated by the National Pork Board, this blog does a great job of seeking out personal stories, thought-provoking industry news angles and expert insights that matter to the pork producing community. 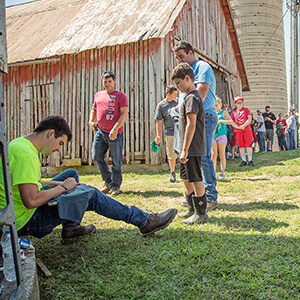 The mix of content includes everything from swine nutrition to farm safety to love stories. Yes, you read that right: Valentine’s Day featured a Facebook–generated collection of members’ love notes to farming, plus one farm-owning couple’s story of meeting on a blind date and eventually getting married. It showcases different pork producers of every age and career level, from past Pig Farmer of the Year to pig farmers of tomorrow. 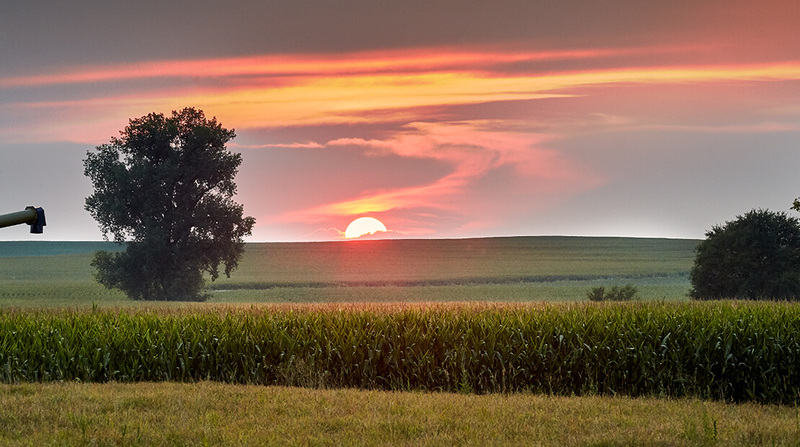 Weekly Twitter conversations draw professional “food, feed, fuel and fiber” producers and growers – the topics encompass policy, business goals, leadership tactics, marketing and everything else relevant to the farming industry. On non-chat days, the account stays busy re-Tweeting members’ content. It shares blog posts, photos and memes, and generally amplifies the many “agvocate” voices of its membership. 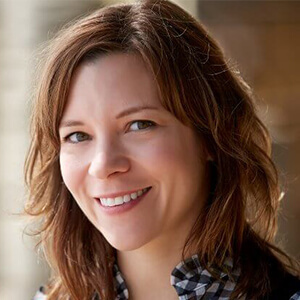 Between her Food Network show “Heartland Table,” her 2017 food memoir Give a Girl a Knife, and the James Beard Award-winning cookbook New Midwestern Table, Minnesota native Amy Thielen has done much to positively showcase Midwestern food and the farm lifestyle on a national level. Amy appeared in Hormel Foods’ Mogler Farm video in fall of 2017, and hosted a “Farm Flavor in the City” holiday event in New York. She is currently working on a second cookbook, and posting delicious-looking candid shots on Instagram of her cooking activity and life on a hundred-acre wood. Though their content started out on the more informative/educational side, these brothers became legitimately YouTube famous with their pop music parodies like BALE! and I’m So Farmer. Their channel still has a section for informational videos, and for straightforward vlogs about their day-to-day life on the farm. 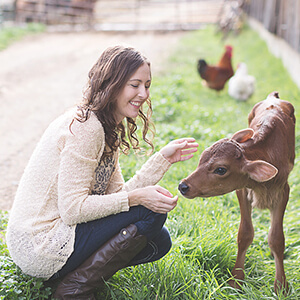 Krista Stauffer is a wife who’s putting her all into working side-by-side with her husband on the dairy farm he started, raising her family on said farm, and blogging about every aspect of it. Her blog voice is real, and completely present, and passionate even when she’s telling stories of frustration and failure. The Kuster brothers behind How Farms Work are gaining an impressive following for their authentic and transparent style of farm genre content. 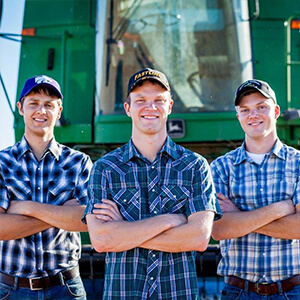 Ryan Kuster, the youngest of two siblings from Wisconsin, produces the videos, which take the viewers along on the chores and tasks required across 10 different crop and beef farms — whether it be getting up before sunrise to harvest corn, spreading manure, or raking and baling alfalfa hay. 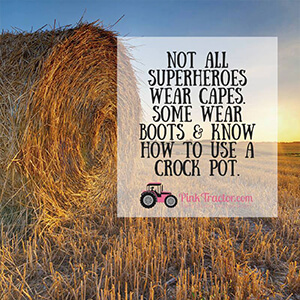 Pink Tractor, a magazine for women in ag, also has a community of nearly 270,000 Facebook followers. Online they share inspiring quotes and stories of female farmers around the world. The team is also working to increase magazine readership via live events and giveaways of cute/functional branded merchandise. 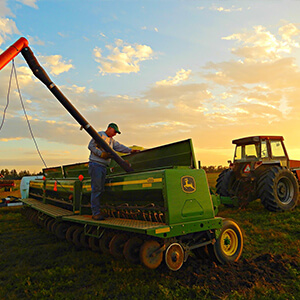 A digital hub that’s an extension of the real-world Common Ground community of volunteer farmers, this is a great starting point for anyone to connect with people who are responsible for producing America’s food supply. 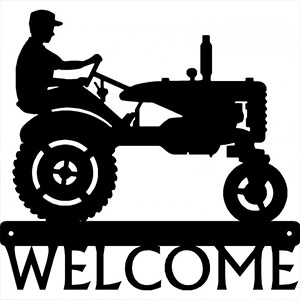 It’s a professionally maintained forum for female farmers and ag professionals to share their viewpoints and make themselves available for candid discussions. 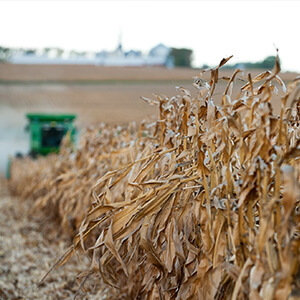 Many of the agriculture industry’s most compelling voices are represented in the blog contributor section, and the blog archives are full of great content. The Common Ground content team says 2018 will see a shift in focus toward social media conversations – so if you’d like to join, please Like, Follow, and introduce yourself!